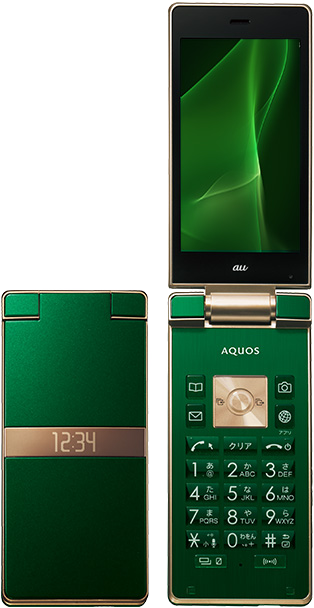 The Aquos K SHF33 is the beautiful one of AU's Summer 2016 collection offerings. 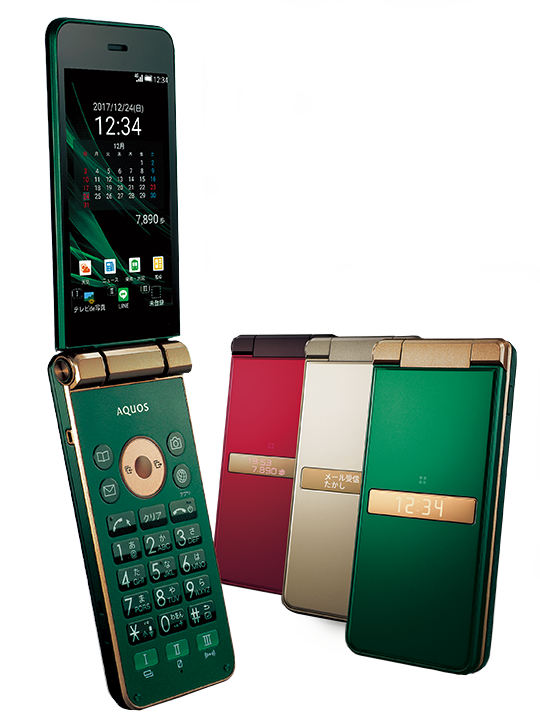 While the other two operators neglected the traditional flip keitai, AU are releasing a relatively adequately powered phone that borrows some of the sweet stuff from the cool smartphone releases. 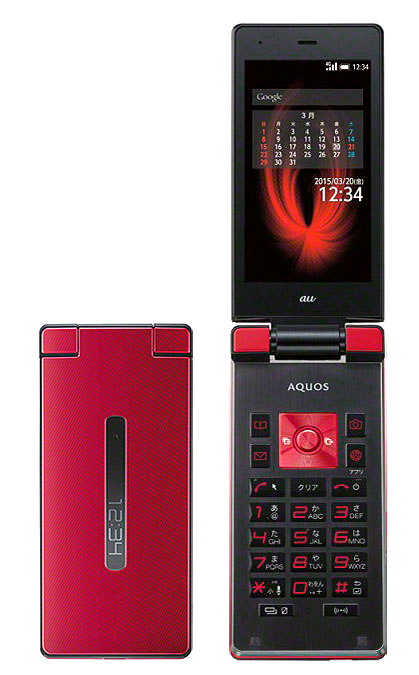 AU are releasing another flip Android, the Aquos K SHF32 – and a much higher-range phone than Docomo's offering, the SH-06G. 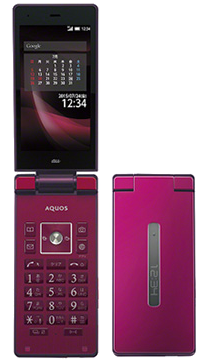 The Aquos K SHF32 has the flip-phone standard 3.4-inch display with a QHD (960 x 540 px) resolution resulting in a 328 ppi display density, and Pure-LED backlight for a more natural colour representation.